We are pleased to announce that as a new service to offer our clients we will introducing small group and 1:1 pilates and yoga instruction to our services. 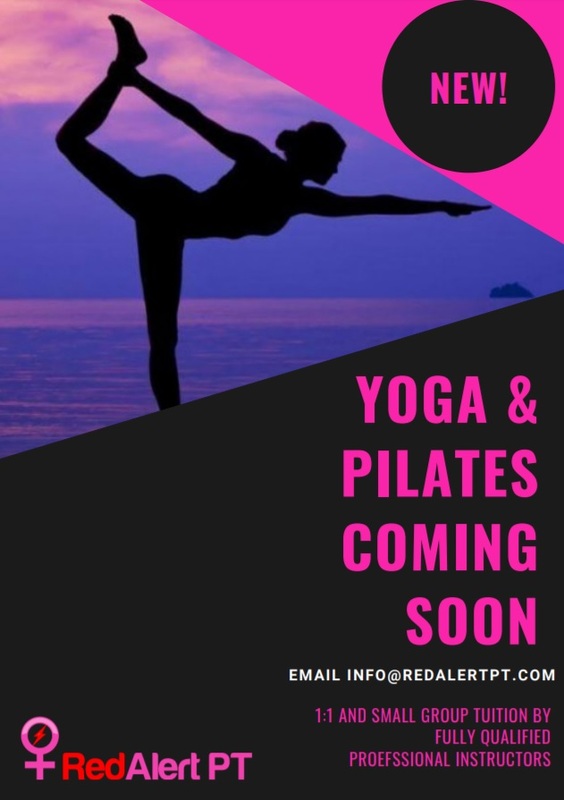 Starting in the coming weeks, we will have 2 pilates and 1 (so far) yoga instructor to join the team working here at the RedAlert PT studio. Watch this space for more updates and info on the individual instructors.